Combining both remote trails and iconic walks, this easy to moderate 7-day guided trekking holiday focuses on the idyllic landscapes at the top of South Island. 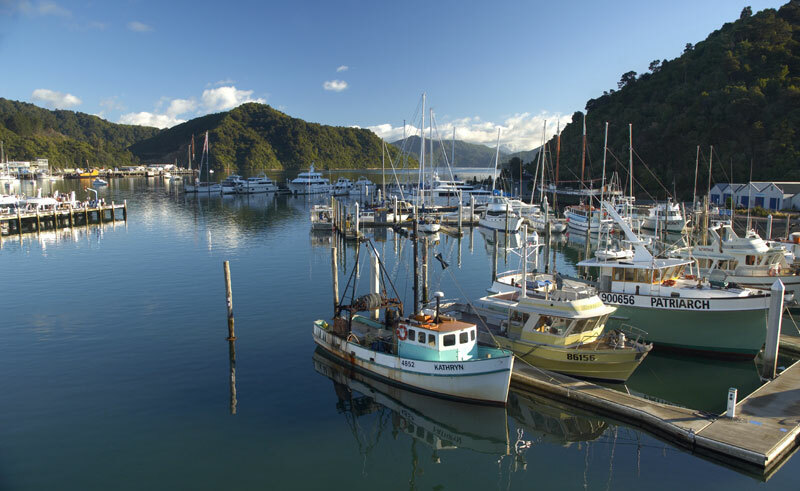 Starting and finishing in Christchurch, head north where the beautiful trails of the Marlborough Sounds and Abel Tasman await. 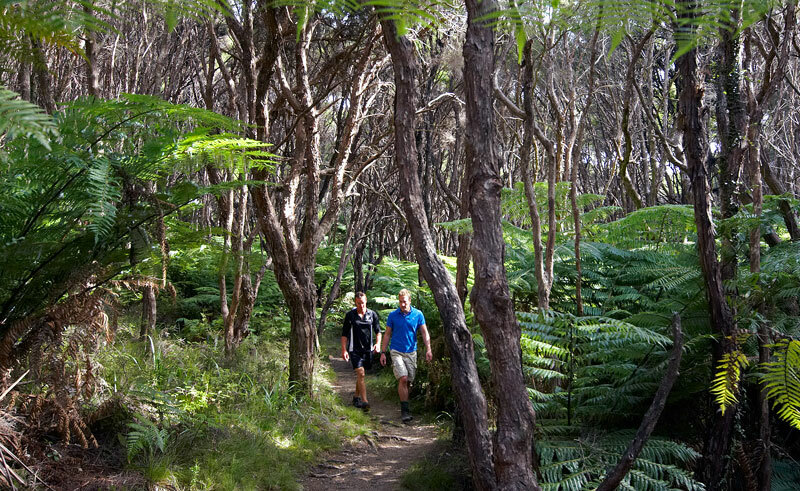 Hike beautiful coastal and lakeside trails and explore the remote tussocklands of the high-country. This adventure consists of full and half day hikes over seven days amidst some of the country's best scenery. Relax in the comfort and hospitality of your accommodation throughout the trip, including a private eco lodge. Note: Departures dates are subject to minimum numbers. Following a meet and greet briefing with your guide drive to Kaikoura, 2.5hrs northwards. 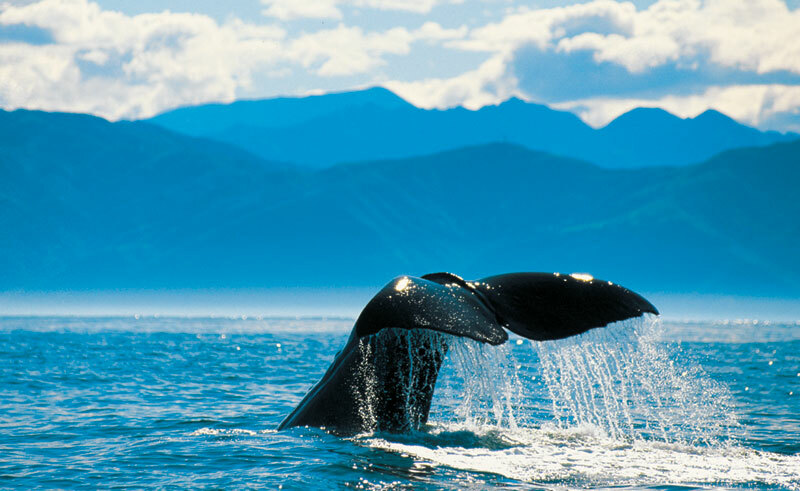 Arrive in time for lunch and then walk the Kaikoura peninsula walkway which takes around 1.5-2 hrs. 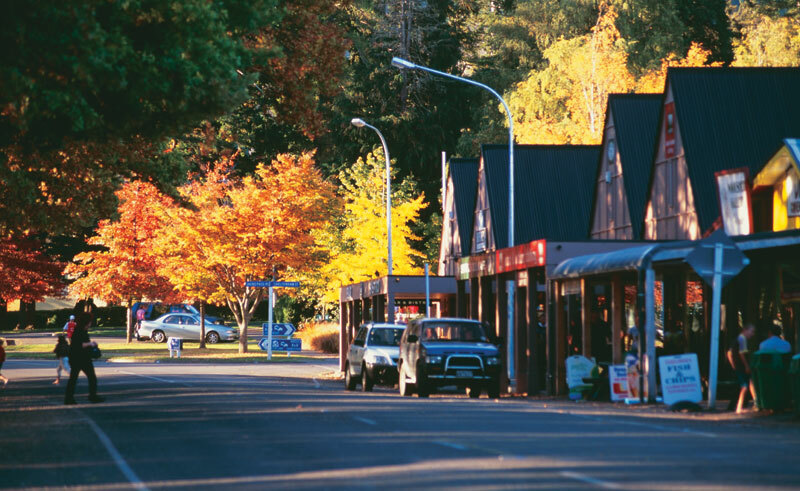 Continue with a drive to Picton, a further 2 hours away and enjoy a final short walk. Two-night stay in Picton. The nearby Queen Charlotte track is a spectacular ridge-top walk above the Sound. Access the trail via water taxi and a short climb. Spend the rest of the day weaving down through native bush with glimpses into the many bays below. From Te Mahia saddle on the Queen Charlotte track descend gradually on the walkway to Anakiwa for your return journey to Picton via water taxi. Overnight again in Picton. Set off on a two-day trek which starts from a secluded bay and involves firstly a scenic drive around the head of the Sound and then a backcountry road, to arrive at the start of the track. The old logging trail was cut through the native bush and offers a beautiful benched trail that weaves through regenerating native and exotic forests, steadily rising to a saddle where the group will enjoy a picnic lunch. From here we gradually descend into the next bay and stay overnight at a lodge. The rest of the afternoon provides a great opportunity to relax on the couches on the porch or to explore the walking tracks and native bush. After a hearty breakfast, depart your accommodation and follow the trail that weaves through virgin bush and beachfront. The trail then steadily climbs to a low saddle, and eventually descends to the neighbouring bay and around the shoreline to our waiting coach. Time dependant, explore and swim before a mid afternoon departure to Nelson and onto Motueka and your accommodation for the next two nights. Drive down to the start of the Abel Tasman track and enjoy a half day hike into Torrent Bay on the famous Abel Tasman walkway. The track is well formed and drops into several sheltered bays and beaches. At midday have some lunch whilst overlooking Torrent Bay and then return by yacht, sailing around the heads and back to the coach for the transfer to your accommodation. 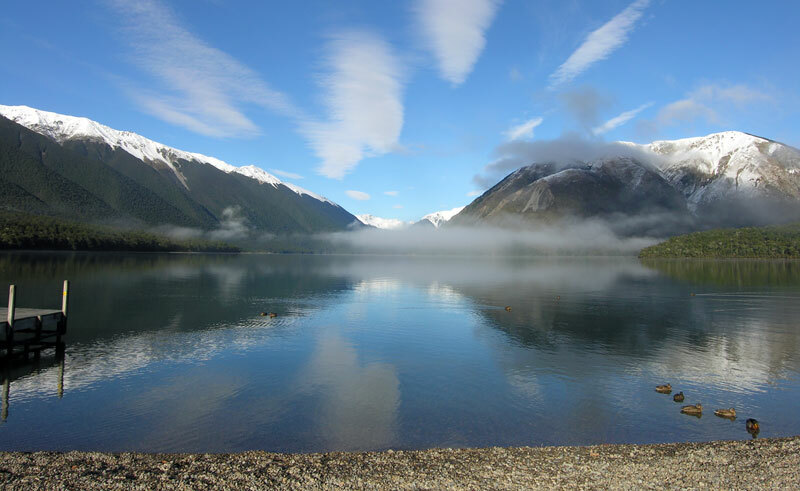 Leaving Moteuka we have a short 1 hour drive inland into the Nelson Lake National Park and at St Arnaud where there is a choice of a shorter 2 hr loop in the Lake Rotoiti Nature Recovery area or a 5 hr circuit to the upper slopes of Mt Roberts. This track climbs steeply to the bushline and the summit of the ridgeline with awesome views over the lake and St Arnaud range, before returning via a loop track back to the coach and our accommodation. The bush is stunning and Lake Rotoiti a magic location. Intensive pest eradication has meant native bird numbers are increasing in the Nelson Lakes National Park. Early risers this morning will have the chance to take a short bush walk and experience the morning songs of the forest or dawn chorus. Then drive via the spectacular Buller Gorge and Lewis Pass to Hanmer, taking a detour to Jacks Pass and hike via the sub-alpine scrub and open grassland to the summit of Mt Isobel (1324 metres) for panoramic views of the Hanmer Basin and beyond. Late afternoon return to Christchurch and we will deliver you to your local lodgings.